At Planet Cycles, our philosophy is simple -"Help people enhance their lifestyle by promoting the lifestyle advantages of cycling to as many people as possible." We all ride bikes - road, track, trail, jumps, berms - for fun, fitness, competition and touring. We are happy to offer any advice we can to enhance your riding pleasure. We ride bikes, we love bikes, we KNOW the motivation to be gleaned by being in love with your bike so our ultimate aim is love! We know that if you enjoy riding your bike, you will ride it more. We know that comfort, fit and performance are the cornerstones to your cycling enjoyment. That is why we have expert staff who can advise your product choice, we have bike fit experts who can fit you perfectly to you bike and a cutting-edge workshop which will have your bike performing to its highest level possible. We are a family store. We are here for the long haul - owners Mark and Bronwyn have seven children and would love to see one or more follow them into the business. We employ family. We support local business if at all possible. We know the importance of and support the local community - after all, we live in it! We respect the needs of our staff's families - that's why we don't trade on a Sunday. The new generation Planet Cycles is more than just a bike shop - it is a place where all things cycling are embraced and the virtues of this fantastic sport extolled! Sit back and relax with a coffee whilst you are flicking through a bike magazine or watching the latest footage on one of our big screens. Watch a video on bike maintenance or cycling tips or attend one of our information sessions. Catch up on any race or club information in our community services area. Browse our two floors of bikes, clothing and accessories for a bargain or the latest in cutting-edge products. 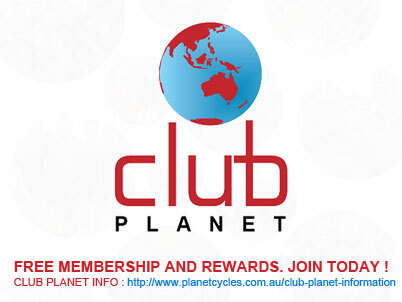 Join in one of our regular shop rides and keep posted of special rides on www.facebook.com/PlanetCyclesRides. Offering clean and streamlined look, we have taken the clutter out of our store and your decision-making. We have a huge range of choices available and knowlegable, friendly staff to assist you. Our product philosophy is simple - we offer the best value and highest-performing products at price-points to suit our customer's needs. If it is in our store, you can be sure it meets Planet Cycles' stringent requirements for performance and value for money. We make a huge investment in time and money to ensure our team is fully trained to best serve your needs. From Body Geometry Fit training to apprenticeship programmes and inservice training, our highly qualified, experienced staff will serve you in a friendly professional manner at all times. Planet Cycles has one of the best equipped workshops in Australia with the latest tool technology available in all the major brands. With seven mechanics stations, we are available for your bicycle repairs Tuesday through to Friday. We have built our business around our quality repairs and with strict guidelines by our senior mechanics, we aim to provide trade excellence in this exciting and rewarding industry. We have developed a wide range of services with no job too big or small. We will change a tube, adjust your gears or complete one of our improved services from our comprehensive range of services and repairs. We are here to keep you on the road in the most cost-effective and reliable way we can . Try us. Booking essential. 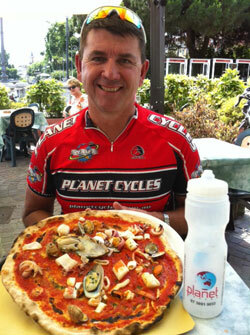 Phone 07 38919033 and go to workshop or email repairs@planetcycles.com.au now. I fell in love with cycling at the age of 11 and I have been fortunate to have enjoyed riding my bike all over the world. From racing at the World Championships to touring Europe on holiday with my wife, Bronwyn, riding on a Saturday morning with my friends or on the bike paths with our kids, cycling continues to bring so much to my life. 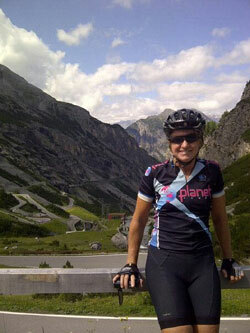 I want Planet Cycles to bring that same joy of riding to you and your family that I enjoy with mine. 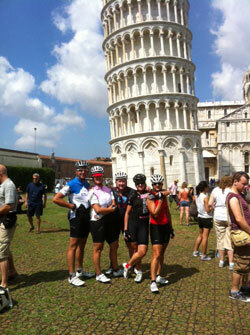 The Planet Cycles Team is here to enhance your riding experience - they know it because they live it too! I hope you like our new generation store - I am excited about the opportunities we can now offer and look forward to seeing you and your family in our completely rejuvinated new mega store.